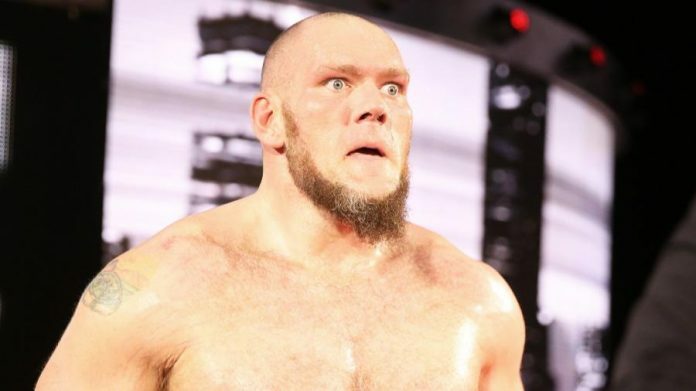 What’s going on with Lars Sullivan? According to Dave Meltzer in the Wrestling Observer Newsletter, Sullivan was scheduled to make his first-ever appearance as a member of the main roster at Raw last week — likely in a dark match. Meltzer reported that he either didn’t show up at the Amway Center in Orlando, Florida or left before his scheduled appearance, with the reason being given that he had an anxiety attack. WWE management spoke to Sullivan and their feeling afterward was that “everything was fine.” His main roster debut — a dark match — was then rescheduled for the following night’s SmackDown LIVE event in Jacksonville, Florida, but he didn’t show up at the Jacksonville Veterans Memorial Arena. He was said to have flown back to his home in Colorado. Adding some intrigue to the story, WrestleVotes noted Friday that Sullivan did not fly home to Colorado since he was never in Florida. Instead, their source suggest he failed to travel to Florida. It seems that Sullivan was actually in Florida for Raw last week. According to a report by Fightful.com, Sullivan had a panic attack (or anxiety attack) in the parking lot of the Amway Center and left the premises without entering the arena. This would answer the question on whether Sullivan was at Raw or not. Rajah.com was told by a WWE source over the weekend that the report of Sullivan having an anxiety attack is indeed true as management tried to assist him with his issues. It was also noted that Sullivan had not been in contact with management since last week. Prior to Sullivan’s no-shows, WWE planned on having Sullivan face John Cena at WrestleMania 35. Rajah.com reported after Raw that WWE planned on having Sullivan make his television debut next Monday night in a pre-taped segment where he would have attacked Cena. 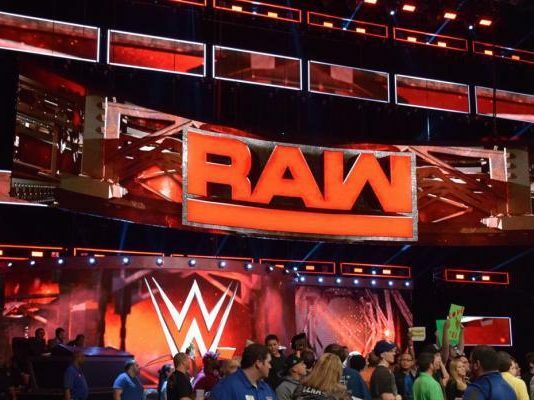 WWE planned on taping the segment at Raw last Monday in Memphis, Tennessee, but Vince McMahon scrapped the idea. However, it’s unclear whether the program has been scrapped entirely. Unclear whether this means they will try again later to do that or if the entire storyline is now scrapped. Rajah.com also noted that Sullivan was not backstage at Raw. Backstage tonight: John Cena, all the recent NXT call-ups, Jerry Lawler. No Lars. WWE planned to film the segment in advance because Cena begins shooting a new movie this Sunday in Vancouver, British Columbia, Canada and therefore will not be at Raw next Monday in Oklahoma City, Oklahoma. Cena is advertised to compete in the Men’s Royal Rumble on January 27, but it seems that had WWE filmed the attack, it would have been an injury angle that takes him out of action to explain his sudden absence from television. It’s unclear where things stand now with Sullivan and if WWE has been able to get in contact with him. Fightful.com noted Monday night that WWE had been unable to reach Sullivan. McMahon is said to be extremely unhappy at this turn of events and the heat is falling on Triple H, who insisted on promoting Sullivan to the main roster and giving him a huge push.